To Sell Your House Today…Just Dial This Number: (916) 432-5945. Because We Are Cash House Buyers. No Banks Will Hold Things Up. No Agents To Pay. No Contractors To Fool With. You can skip the usual hassles that most people have to go through. When you call us, you’ll be talking directly with a real estate company who buys houses directly from homeowners. Check out how we buy houses so quickly. And we can give you a fair offer in 24 to 48 hours and then schedule the closing when it works for you. We will make you a cash offer for your house, any condition or situation. Just contact us. 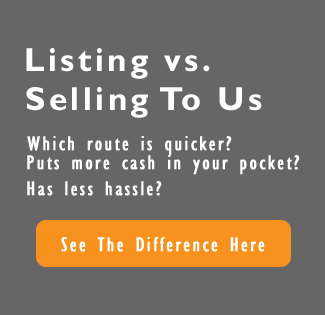 Do You Want To Sell My House Fast In Sacramento, CA? 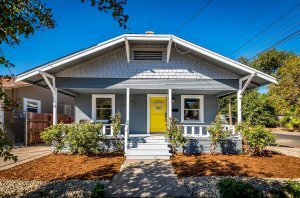 How can I sell my house fast in Sacramento? Well, first you find a buyer who has enough cash that they don’t even need financing. Frankly, that’s who we are. We can give you an All Cash Offer. Paying with all cash makes our offer super strong. 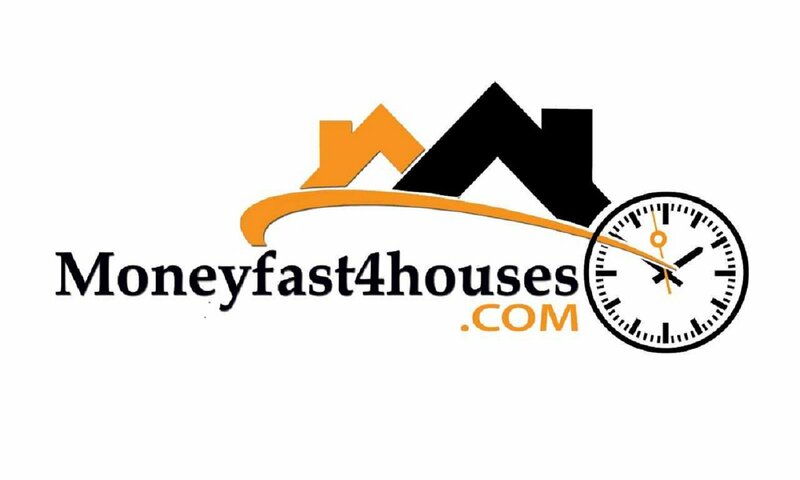 Discover How We Work Differently At Money Fast 4 Houses. When you call us or submit the short form below, we’ll quickly give you a fair all-cash, no-obligation offer on your Sacramento house. 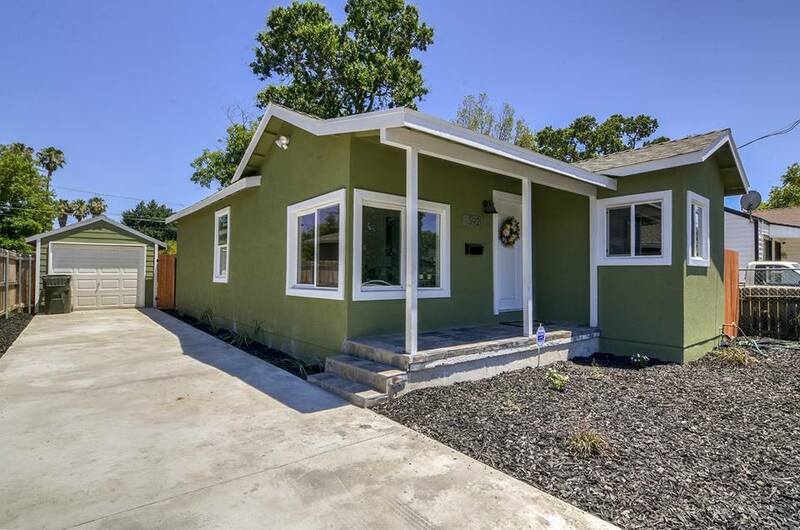 Yes, we buy houses in Sacramento for a fair price. We understand that you may have run into some tough struggles and need to sell a house fast. We try our best to give people a fair offer for their property. If you simply don’t want to put up with the hassle of owning that house any longer, and if you don’t want to put up with the hassle and time-consuming expense of selling your property the traditional way, let us know about the property you’d like to be rid of and sell your house fast for cash. Talk to someone in our office before submitting your property information by calling us today at (916) 432-5945.